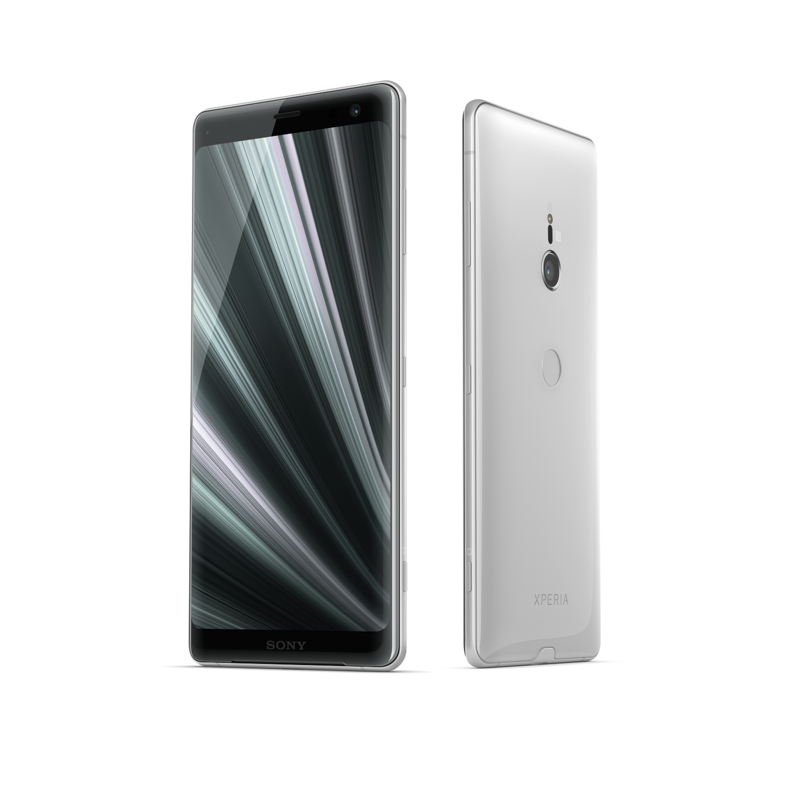 Sony Mobile Communications (“Sony Mobile”) continues its evolution in Xperia™ engineering and design with the announcement of its latest flagship, the Xperia XZ3, powered by the best of Sony’s expertise across TV, audio, imaging and gaming, in a sleek modern design. 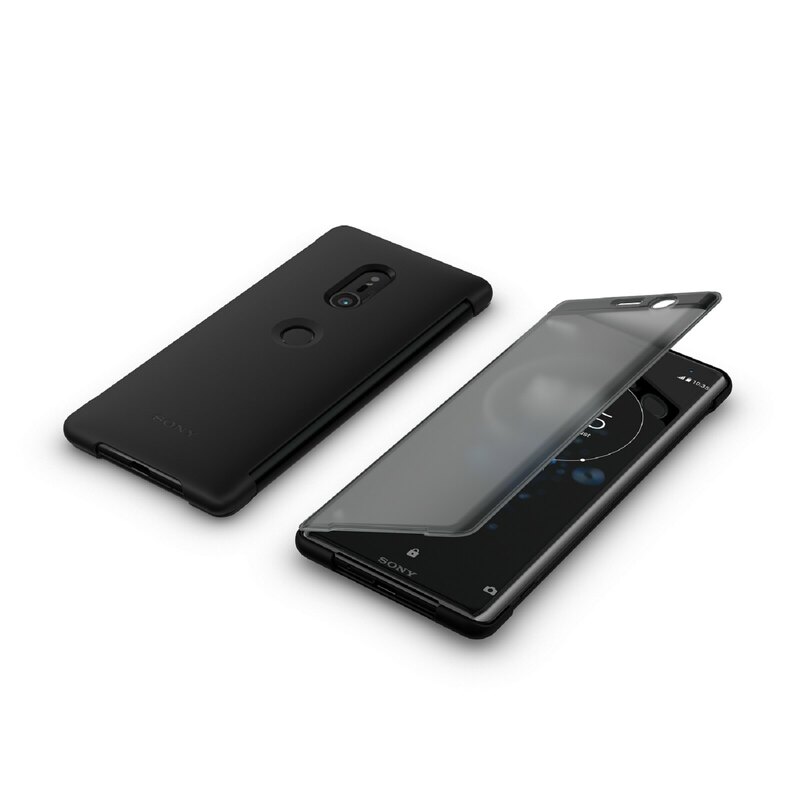 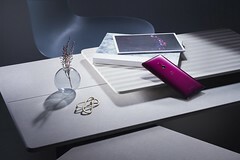 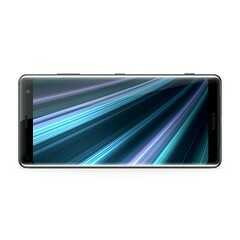 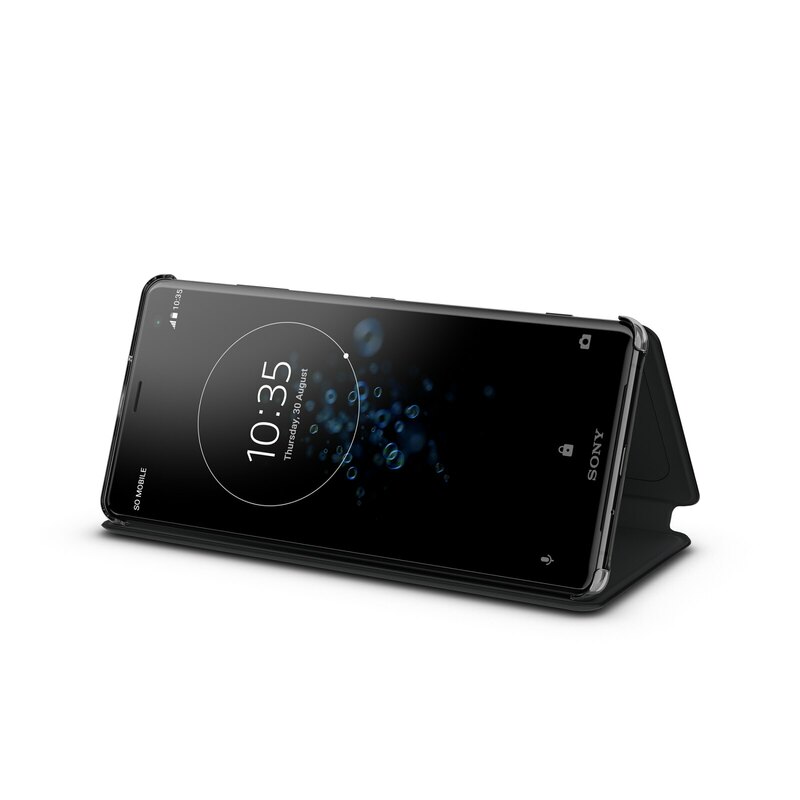 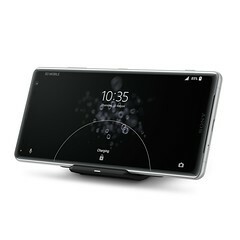 “Our new XZ3 flagship smartphone is not just beautiful to look at, but it’s packed with Sony’s cutting-edge audio and visual technologies, letting you enjoy high quality content just as the creators intended, for a truly immersive entertainment experience in the palm of your hand.” said Hideyuki Furumi, Executive Deputy President, Head of Sales Marketing, Sony Mobile Communications. 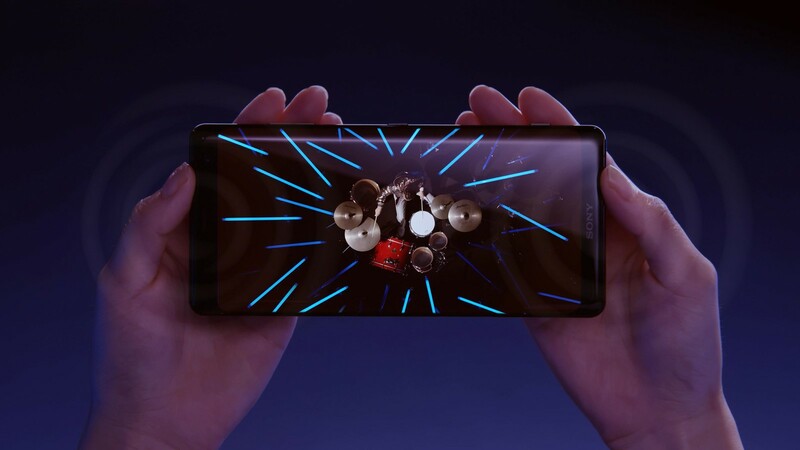 Xperia XZ3 features a beautiful 6-inch QHD+ HDR OLED display, powered by Sony’s award-winning BRAVIA OLED TV technologies, to deliver deeper blacks, higher contrast, and sharper clarity with more vibrant colours to enjoy your favourite movies and content. 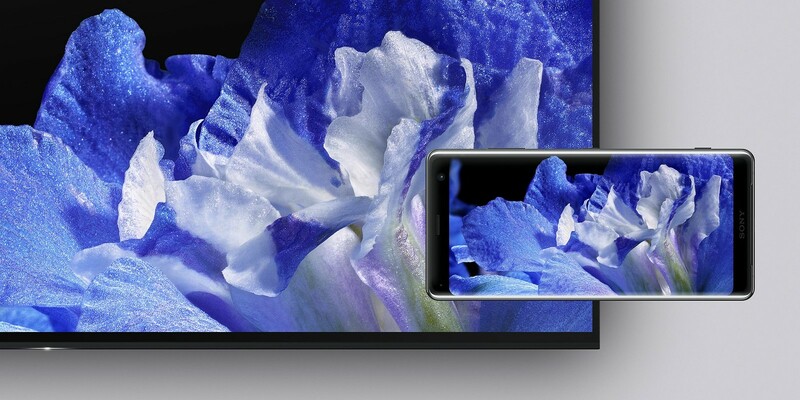 And advanced X-Reality™ for mobile will “up-convert” SDR content to near HDR (High Dynamic Range) so even when you’re watching content online, you can enjoy a high quality playback offering higher resolution, wider colour gamut, and improved contrast. 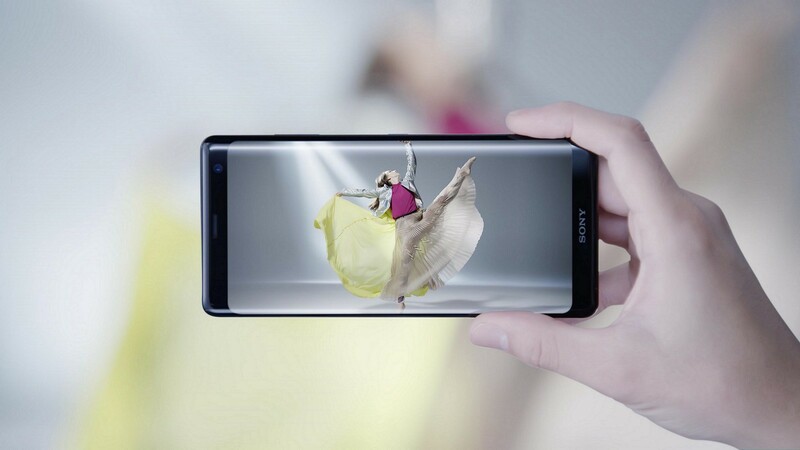 The immersive entertainment effect is also enhanced by Sony’s premium audio expertise. 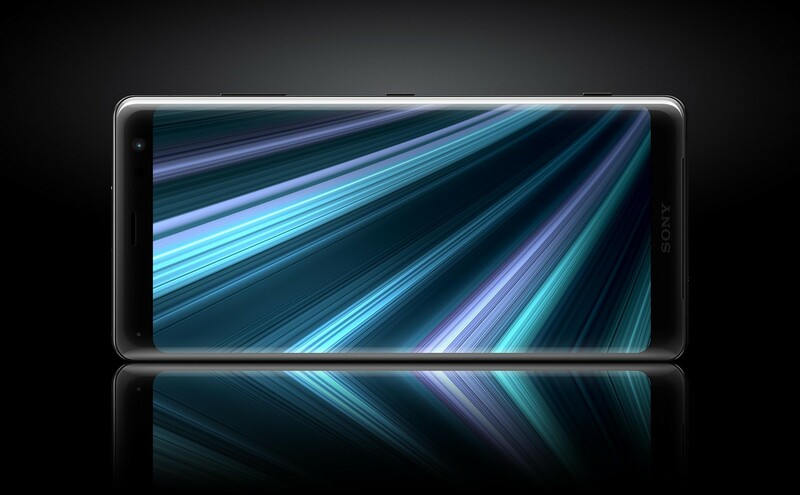 The S-Force Front Surround Sound speakers are now even more powerful with 20% more loudness than the previous model. 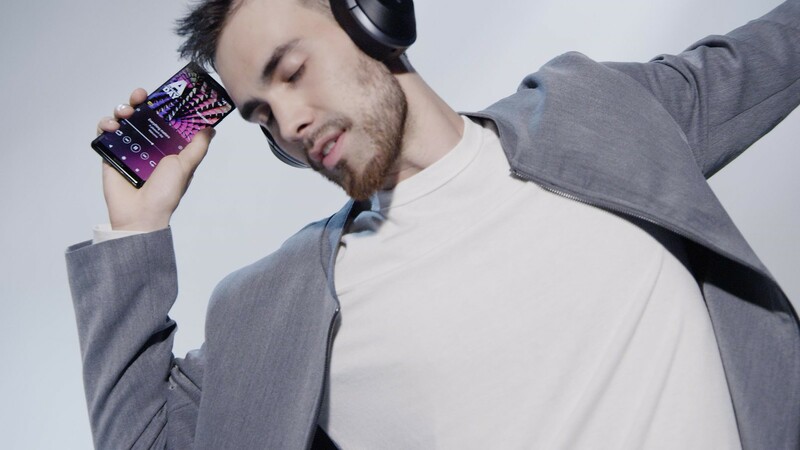 Hi-Res Audio lets you listen to music in the quality as the artist intended, while DSEE HX upscales your compressed music to near Hi-Res Audio quality; and LDAC ensure superb wireless listening. 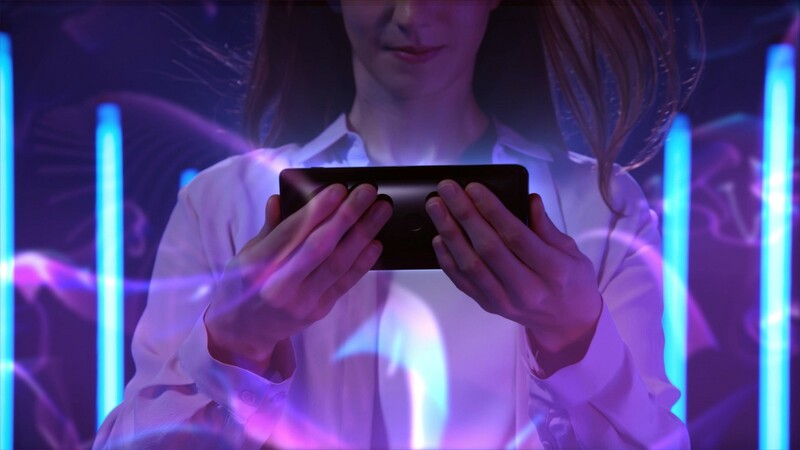 And Dynamic Vibration System creates a powerful haptic experience that enhances music, movies and games; letting you feel the action in your hands and bringing content to life in a completely unique way. 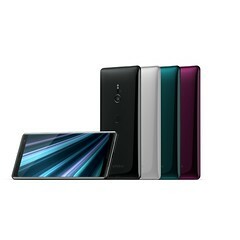 The curved 3D glass in front and back blends seamlessly into the device body to create a sleek and elegant borderless design, generating beautiful reflections and ambient colours from all angles. 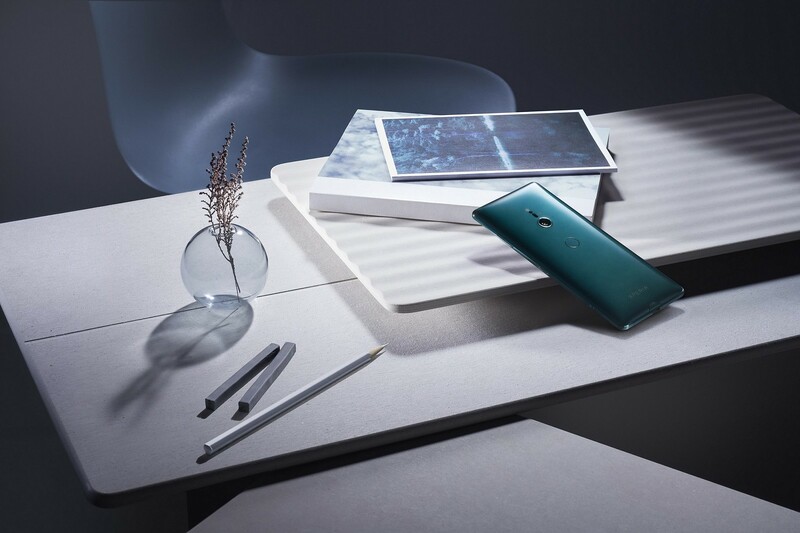 The XZ3 sits comfortably in the hand, courtesy of an extended 18:9 screen framed around a near bezel-less body. 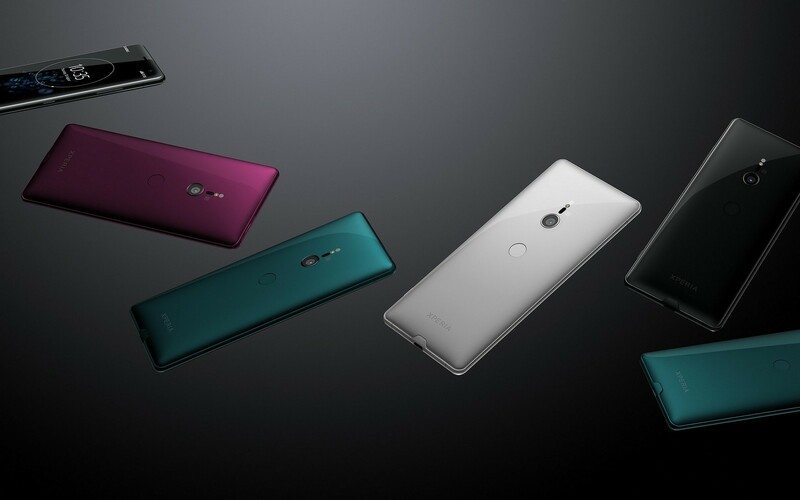 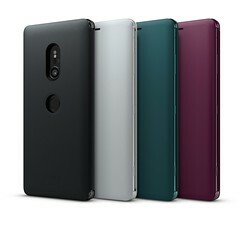 Crucially, the XZ3’s slim 3mm aluminium metal frame does not compromise looks for durability, together with Corning® Gorilla® Glass 5 and IP65/IP68 certified water resistance[i]. 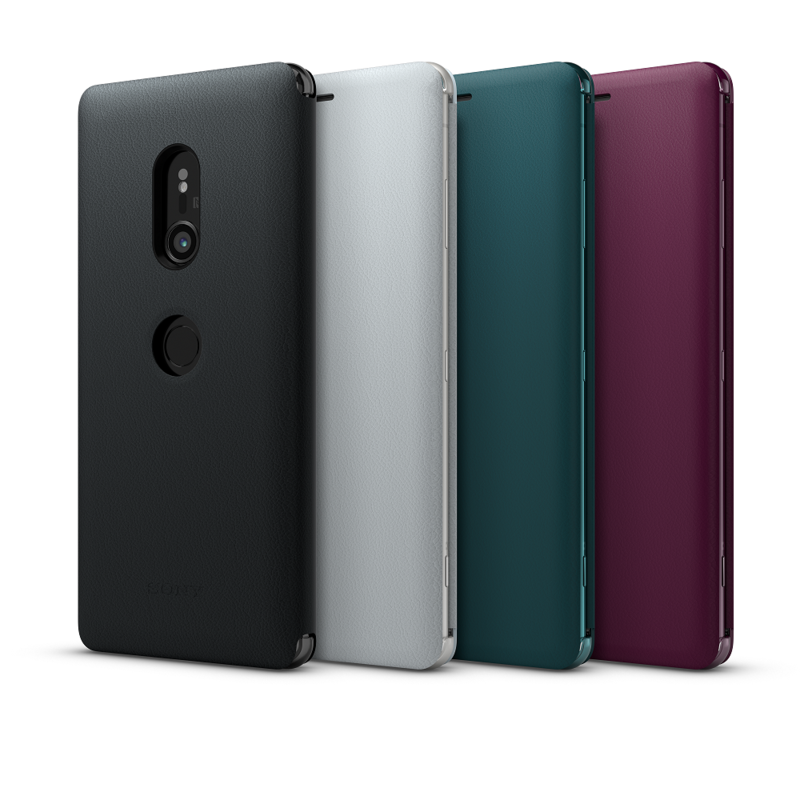 And there is a choice of four beautiful colours[ii] in a stunning finish to reflect your individual style: Black, White Silver, Forest Green, and Bordeaux Red. XZ3 also introduces a new user-friendly interface Side sense, using AI to provide easy and convenient access to your favourite apps. 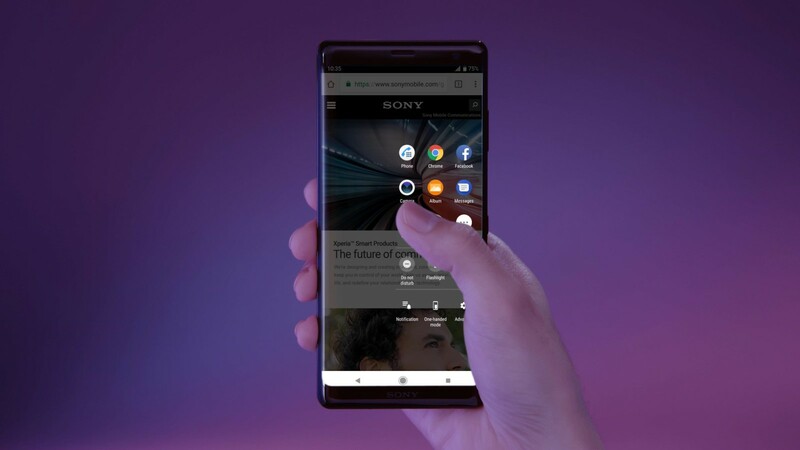 Simply double-tap anywhere on either side of your XZ3, and it cleverly predicts and displays the apps you want to use next placing them within easy reach, without having to scroll up or down for them. 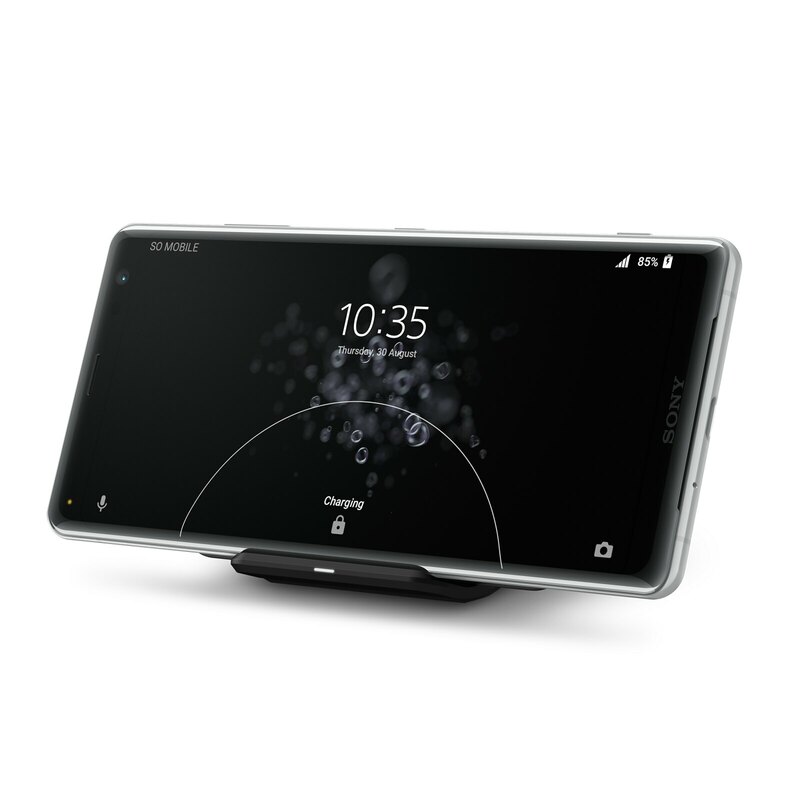 Designed with large displays in mind, Side sense offers effortless, one-handed operation. 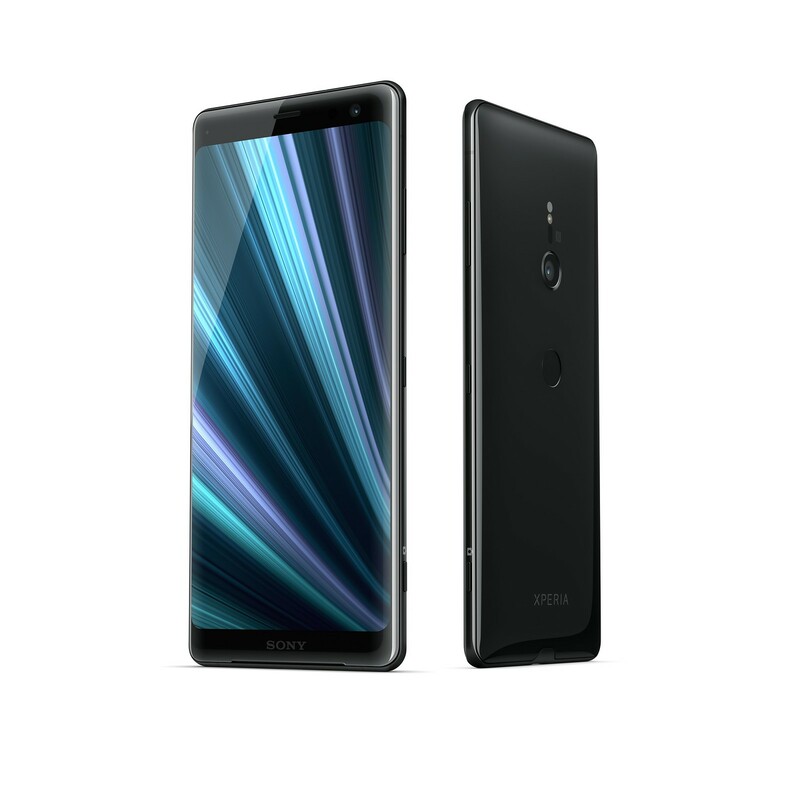 XZ3 features new Smart launch with AI that instantly prepares your camera when you hold your phone up in landscape mode, ensuring you never miss a moment. Smart launch, together with existing features with AI including Superior Auto, Predictive Capture, Predictive Autofocus and Smile shutter, ensure the XZ3 camera gives you the best chance for a great shot. 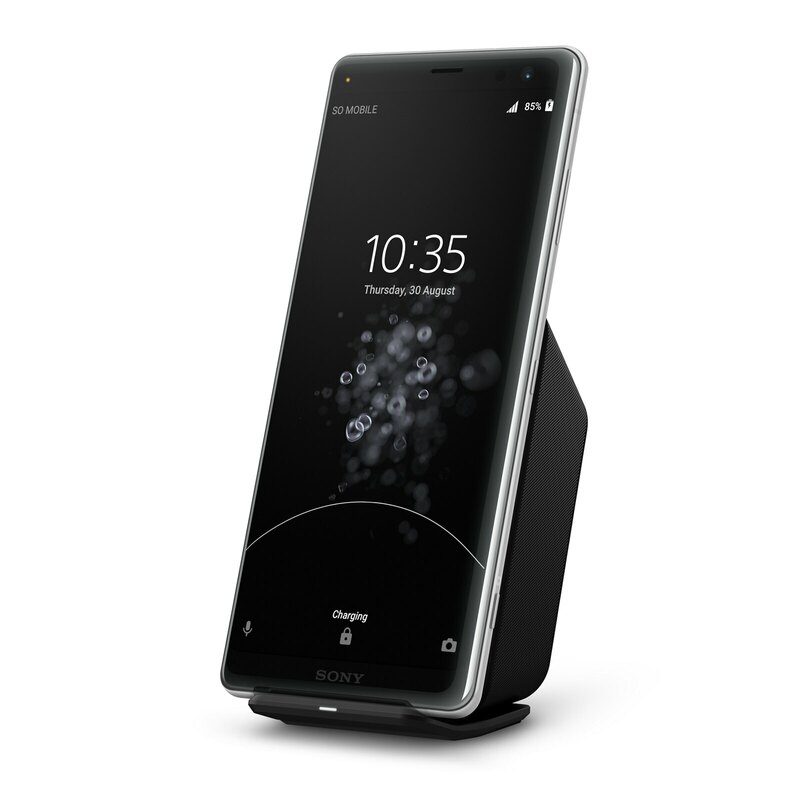 And of course only Sony’s Motion Eye™ camera offers 4K HDR Movie recording for pro-quality filming and Full HD 960fps Super slow motion for dramatic shots. Complementing the 19MP main camera is a best-in-class 13MP front camera that lets you capture beautiful and improved portrait selfies with beauty and bokeh effects for creative shots. 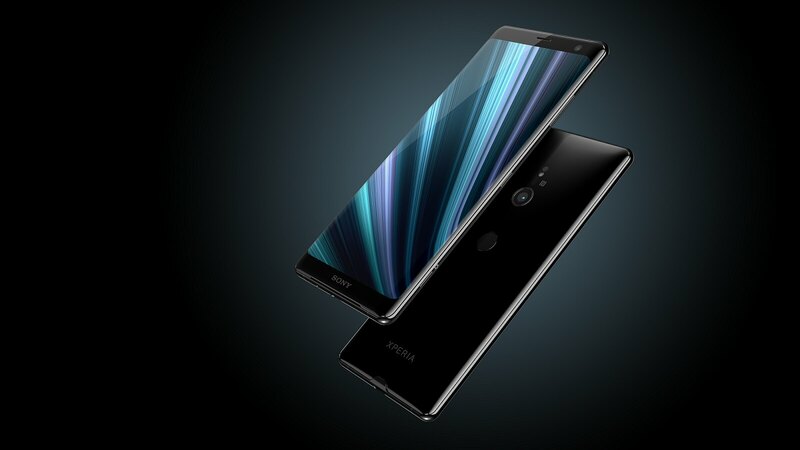 In addition, advanced 3D Creator now lets users add facial expressions to their scans, taken with either the front or main camera, making them even more lifelike. 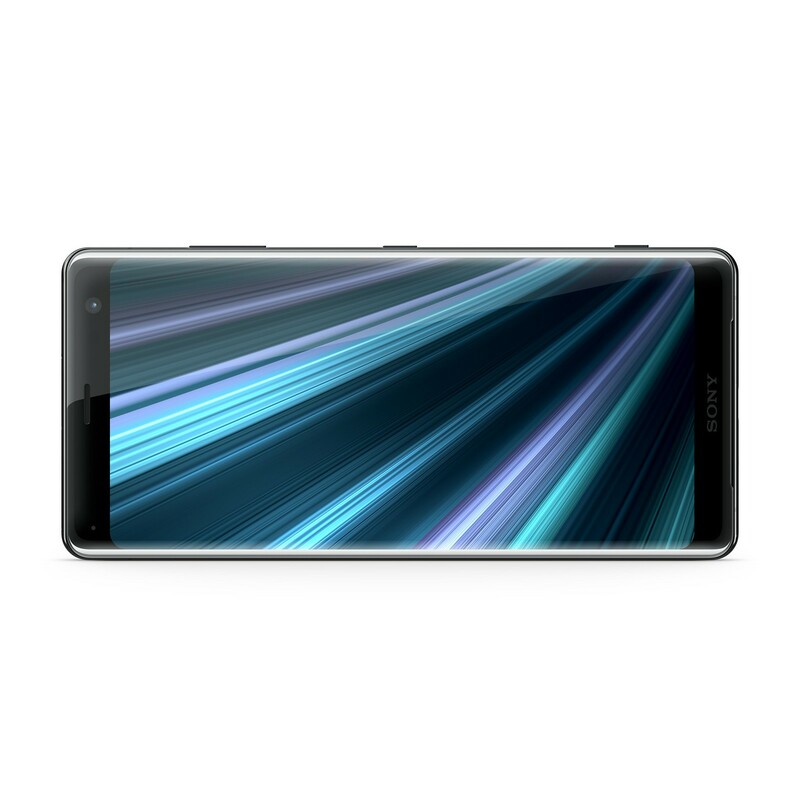 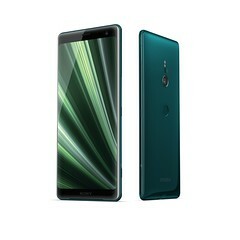 Powered by the cutting-edge Qualcomm® Snapdragon™ 845 Mobile Platform, the XZ3 gives users the world’s fastest maximum connection speeds at 1.2Gbps. 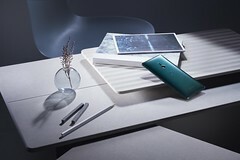 In addition, your immersive experience is set to last all day, thanks to several useful battery features such as Smart Stamina, STAMINA mode, plus Battery Care[iii] and Qnovo Adaptive Charging technology to help the battery stay healthy to give you a longer battery lifespan.